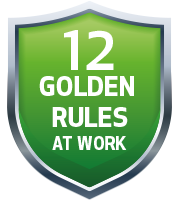 QAPCO introduced 12 ‘Golden Rules’ to support its goal of eliminating high potential incidents and unsafe practices. These rules help define and apply risk controls within the wider Control of Work process. 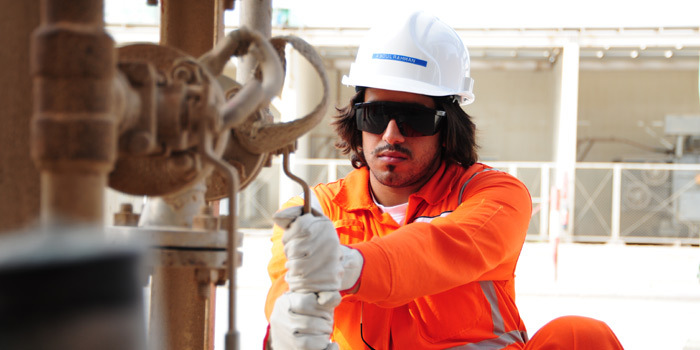 They focus on major risk areas and were introduced to avoid injuries and save lives.